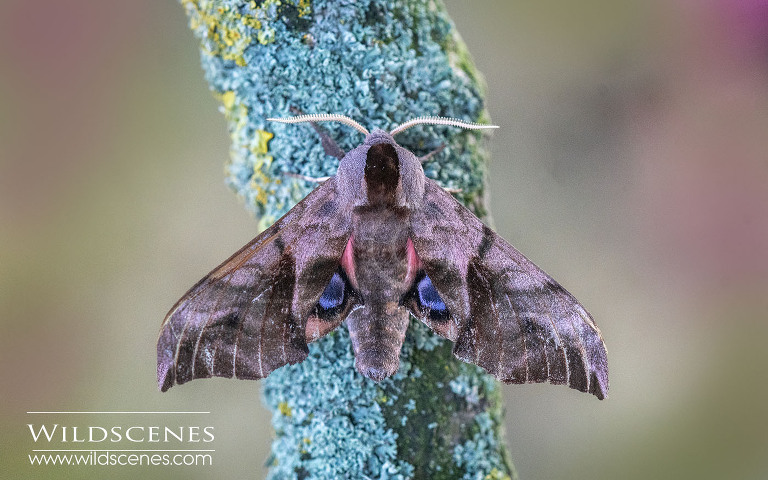 A couple of months ago, I picked up an eye hawk moth from an apple tree and brought it home to photograph. As it was late when I found it, I kept it overnight to photograph first thing the next morning and, when I came to get it out of the container, I found it had laid eggs. Quickly photographing it, I took the gravid femaile back to where I found it and released her where she immediately began egg laying on the apple tree. The eggs in the collection box were stucl to the sides and impossible to dislodge without damaging them so I simply covered the box with PVC wrap and left it. The eggs soon hatched into tiny caterpillars and I began to feed them with willow and apple leaves which is their preferred food plant. In only a few weeks they had become massive caterpillars which, like the fool I am, I never photographed! Once the caterpillars had reached full maturity, they began to seem agitated and I realised they were looking to burrow into the ground to pupate so I quickly prepared some fine soil and placed it in the tank. Within minutes they had burrowed underground and that was the last we saw of them until a week or so later when the large pupa had surfaced and were now on top of the soil. According to the internet, they should have overwintered and hatched next spring. Imagine my suprise then, when by chance I noticed that all four of the pupa had hatched into superb adult eyed hawk moths! It was mid- afternoon and they seemed drowsy so I took one into the garden to photograph it and it performed superbly, almost even displaying the ‘eyes’. They were pretty active by the evening so I decided to release them back on the apple tree where the original female had been found. So, four beautiful adult eyed hawk moths went back into the wild last night!